This Manchester-based duo, comprised of Mark Richards and James Eliot, have already cornered their market despite their relative greenness. Only two years ago, the guys teamed up and started making fresh, fun tech house that isn’t afraid to break some rules. Solardo’s unexpectedly heavy hitting drops and cheeky samples have already earned them enough clout to successfully run their own label, Sola Records, and also put on an hour-long radio show “The Spot”. Contributing to their almost instant success are big names such as CamelPhat and Secondcity, who have released tracks on Sola Records, and Claude von Stroke, who provided the very first guest mix for The Spot. Even if you don’t think you’ve heard these boys before, you probably have. They are still making a name for themselves as Solardo, since this project is still in its infancy, but their productions have solidified a place for themselves on the charts and in countless sets. 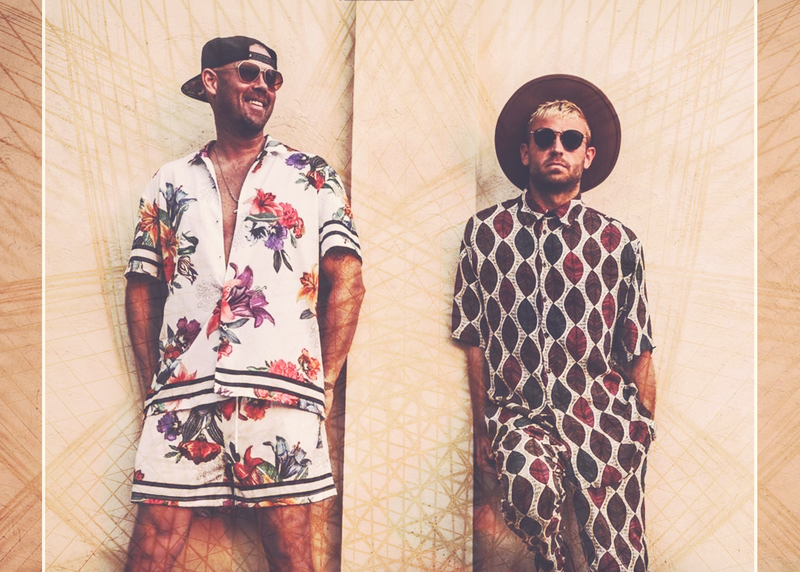 “Accelerator” and “Be Somebody” are infectiously danceable, as is their first track to hit #1 on Beatport, “Tribesmen”. Solardo seamlessly blend upbeat tropical house elements with techno basslines, showing that sometimes it pays off to not take yourself so seriously and take a risk or two. This consistently good unpredictability gives gravity to the impact Solardo are making on the scene and in the industry. House music finds itself riding a fine line between mainstream and underground already. It is tempting to pigeonhole Solardo as mainstream house with the occasional techno flavor, but they have actually achieved something that most producers can only aspire to put out: mainstream appeal with underground freedom. Solardo’s music brings the listener to the root of the duo's name: sol. It is impossible not to smile when their tribal, tropical melodies give way to a hard drop, or when you hear a sample of the voice of a concerned adult showing disdain for kids “On the Corner” turning drugs into money. It’s fun, it’s risky, and it’s impossible not to love: Solardo nails it every time. Check out their most recent mix here! Get tickets for Solardo in Austin!